The company’s operations revolved mainly around warehouse facilities – including those dedicated to e-commerce – and production facilities delivered in the BTS formula, as well as logistics centres. The European arm of Panattoni Development Company, the global provider of industrial space, was again recognised as the biggest developer in Europe in a ranking by PropertyEU Magazine. Every year, this pan-European source of information for commercial real estate professionals publishes its list of top 10 largest developers. It is based on the quantity of space delivered to the market, and this year’s list covered the years 2015-2017. The Top Property Developer title went to Panattoni Europe! Over the past three years, the company delivered 117 projects totalling 3,834,562 sqm in Poland, the Czech Republic and Germany, which constitutes a 41 per cent increase compared to the previous list for 2014-2016. Panattoni Europe does not rest on its laurels. To date, the company’s operations revolved mainly around warehouse facilities – including those dedicated to e-commerce – and production facilities delivered in the BTS formula, as well as logistics centres. 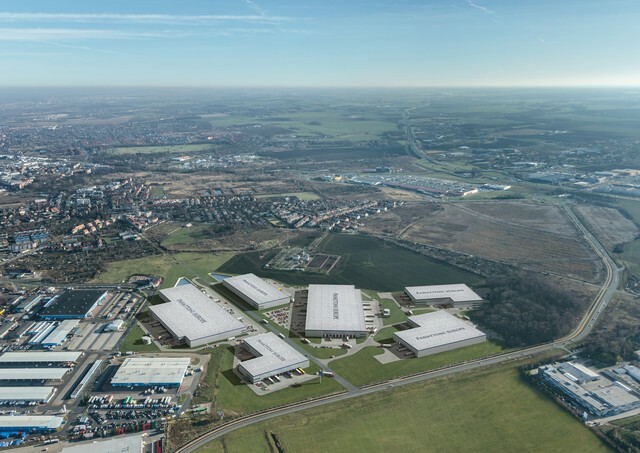 Last May, Panattoni Europe announced investments worth EUR 1.2 billion in City Logistics projects – facilities built within city limits dedicated to the so-called “last mile”. 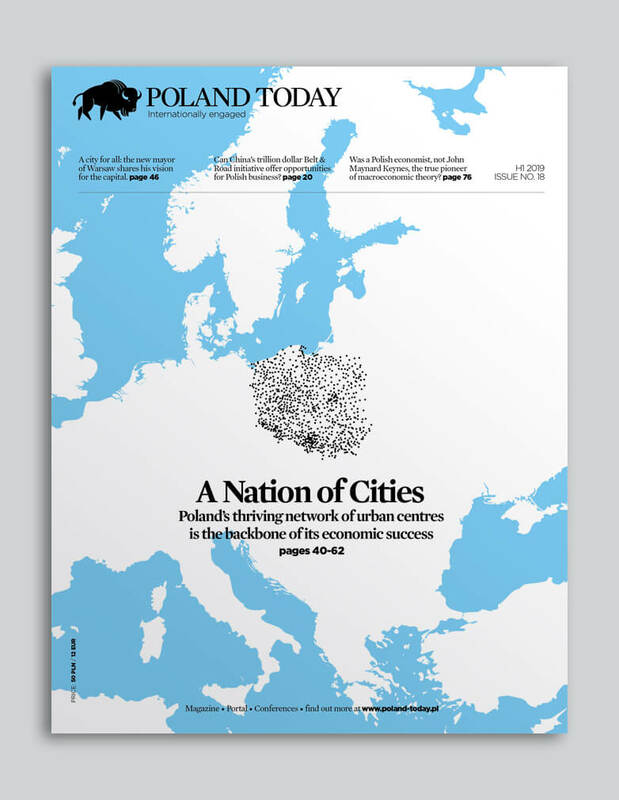 In Poland, the company is already developing four parks worth EUR 65 million, and in the space of the next 3 years the developer will be expanding its investments in Germany, United Kingdom and the Czech Republic. Robert Dobrzycki predicts “We are planning to expand our product range to include facilities based within city limits in Germany, UK and Czech Republic in late 2018 or early 2019″.